Introducing The FRBeat: A running documentary about FRBs and FRB news! 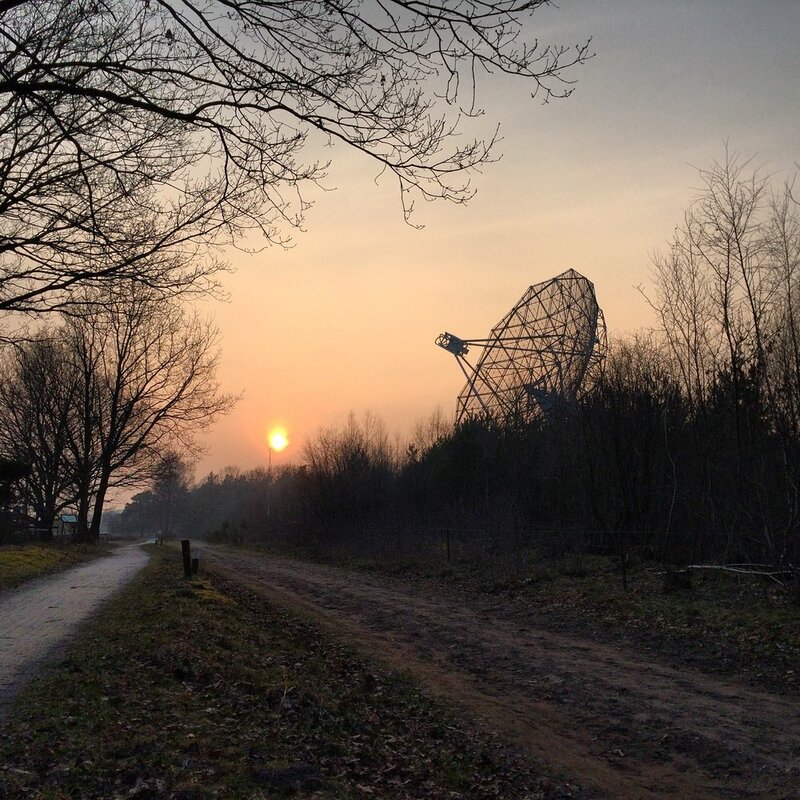 I am a postdoctoral researcher on fast transients at ASTRON, the Netherlands Institute for Radio Astronomy. I completed my PhD in astrophysics in 2015 at Swinburne University of Technology in Melbourne, Australia. I work on pulsars, fast radio bursts, radio transients, and high time resolution radio surveys. 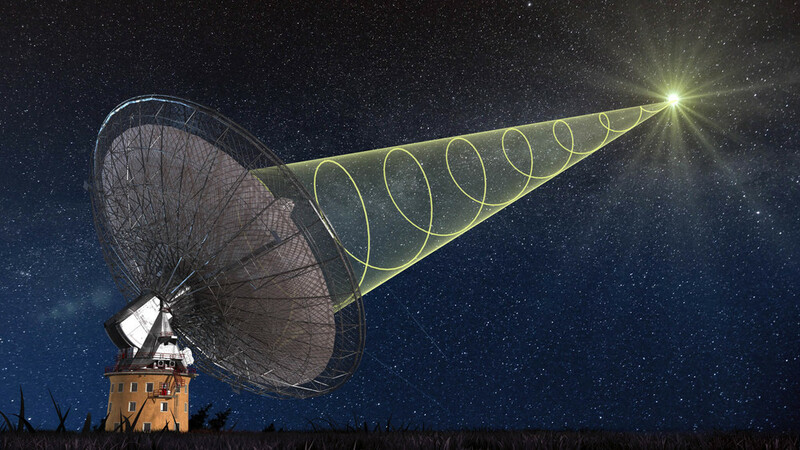 Currently my work focuses on an exciting new type of object called Fast Radio Bursts (FRBs) -- powerful bursts of radio light coming from outside our Galaxy! I also study pulsars in the Milky Way and the interstellar medium. For more about me, my research, and some other fun things, check out the links below! 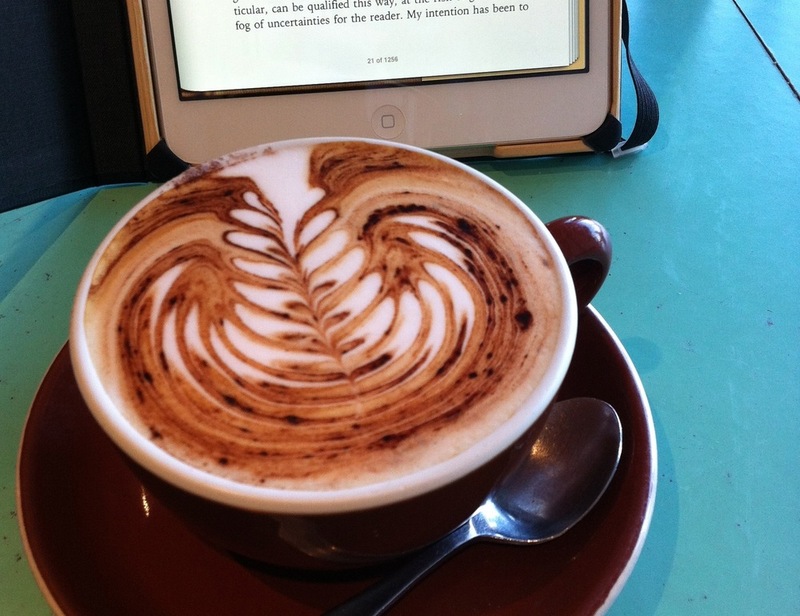 More about my research and my publications. See here for information about talks, plots, and discoveries. A bit more information about me, where I work, and who I work with. All the other fun stuff I get up to in the Netherlands and around the world.